On Sunday, November 22nd, as a birthday present to my dear sister Mo (just kidding, but happy birthday sis! 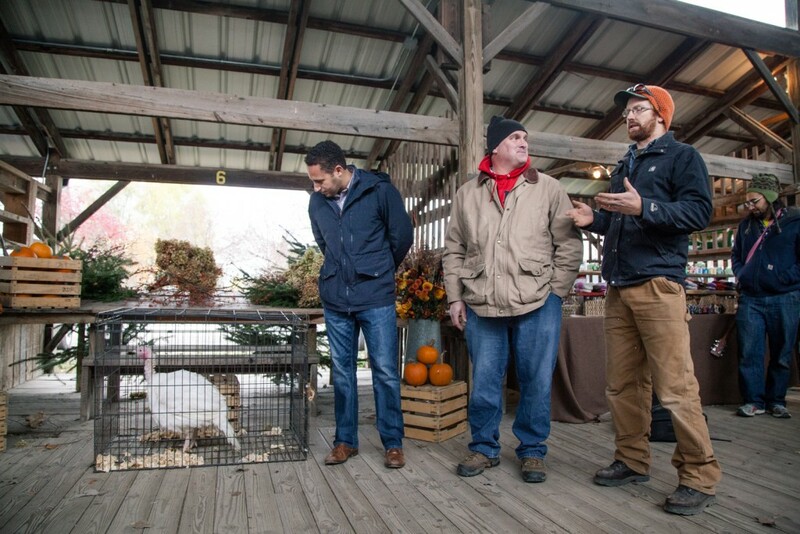 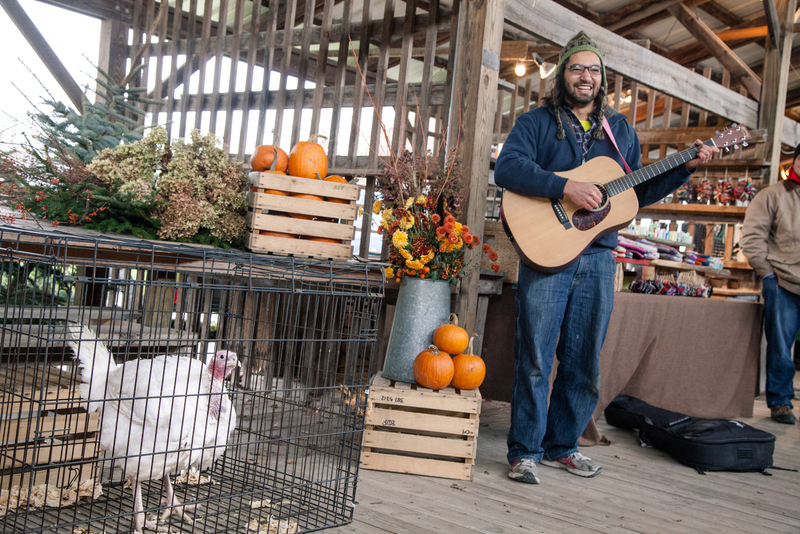 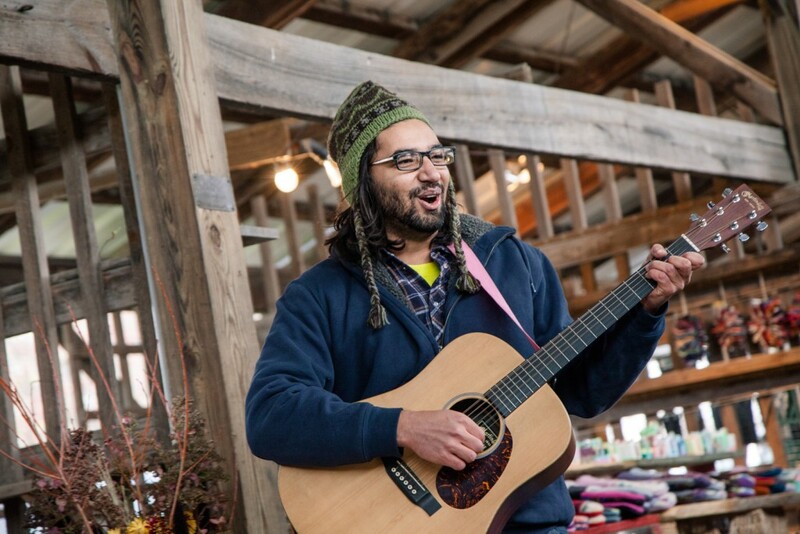 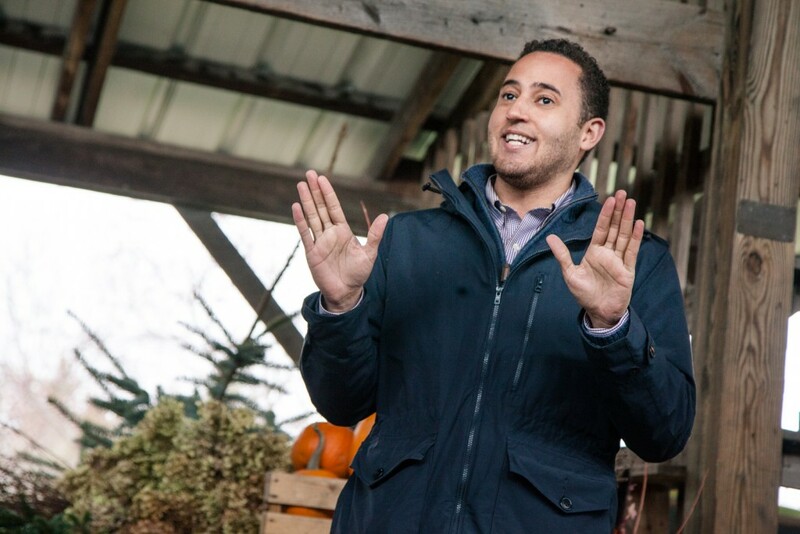 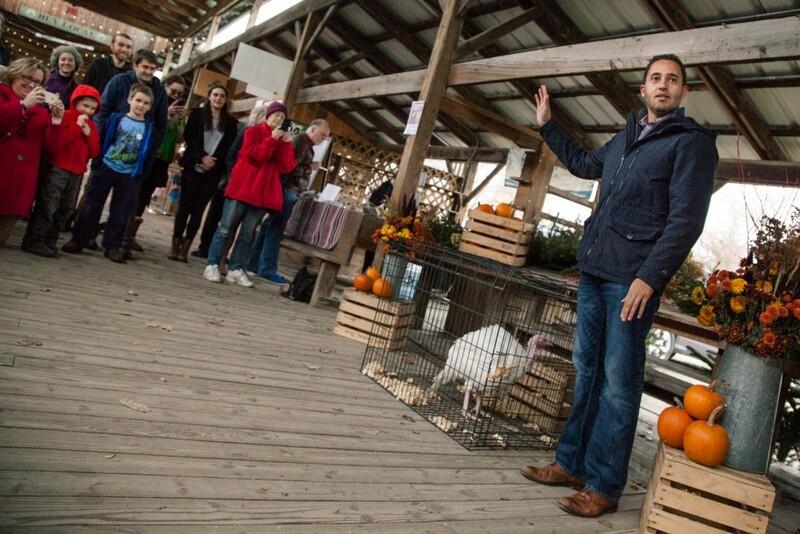 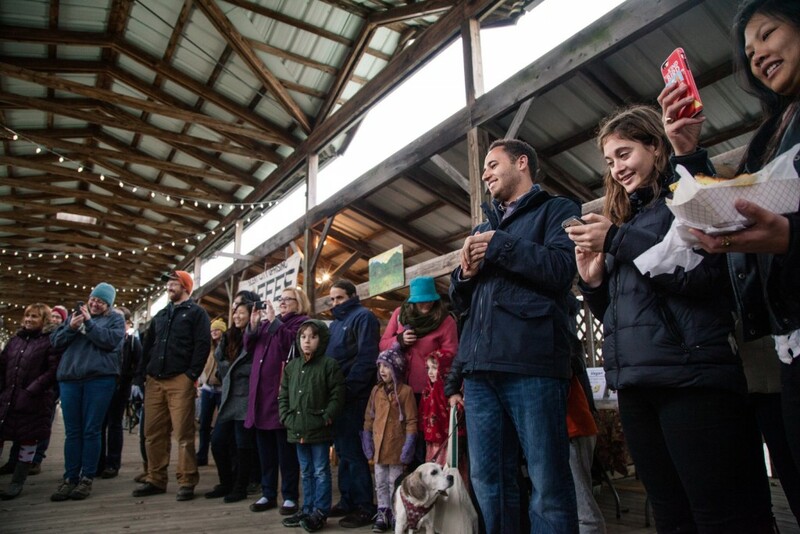 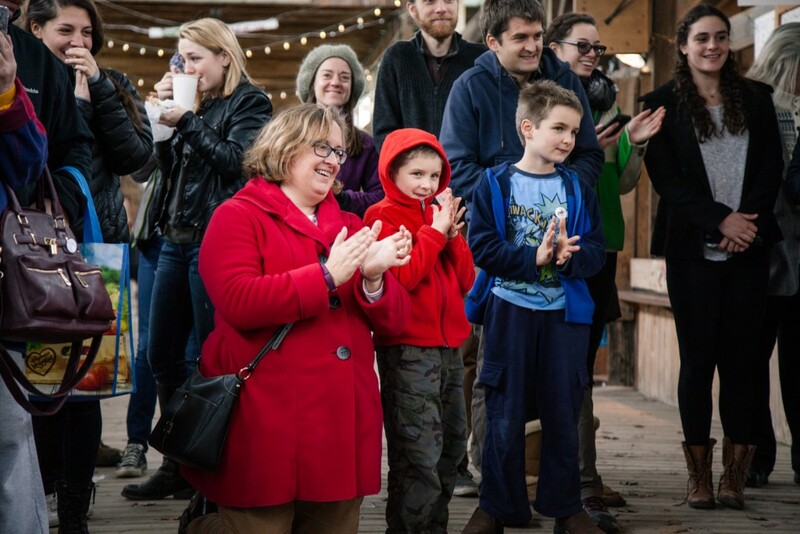 ), Ithaca’s gracious mayor Svante Myrick made a visit to the Farmers Market to pardon Lucky the turkey. 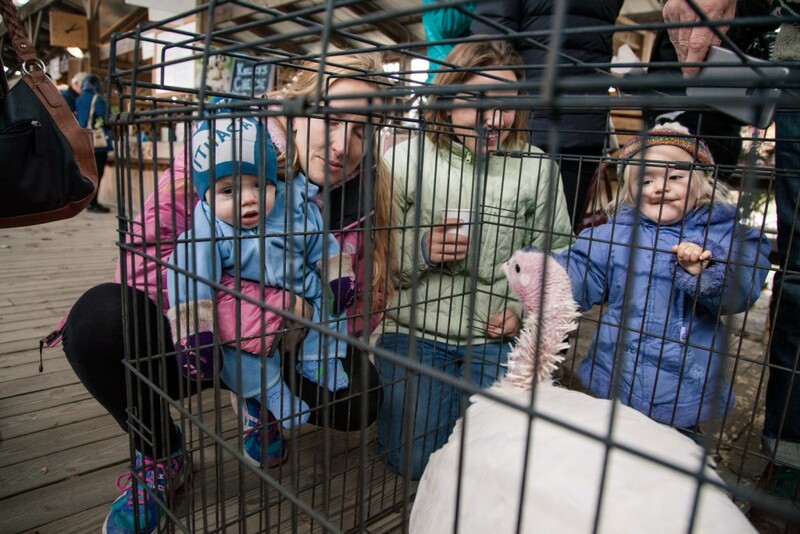 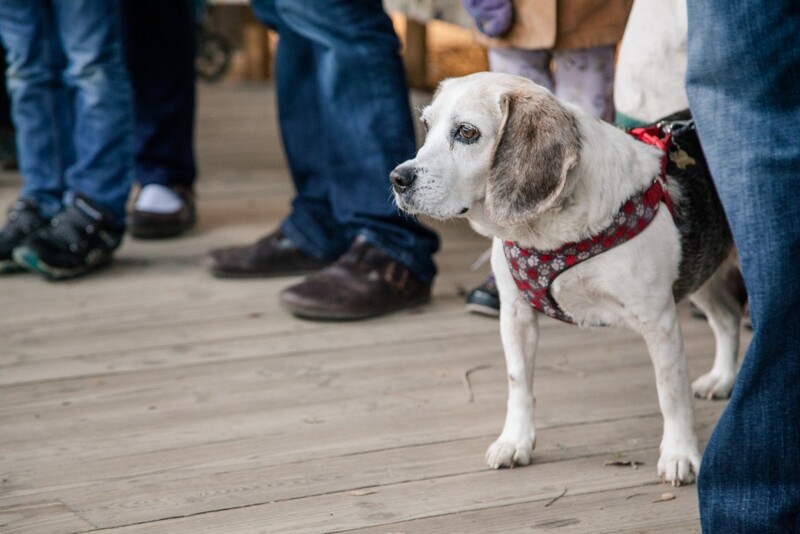 Lucky will live the rest of his natural life at his home on Just A Few Acres farm, while his brothers and sisters grace our holiday tables. 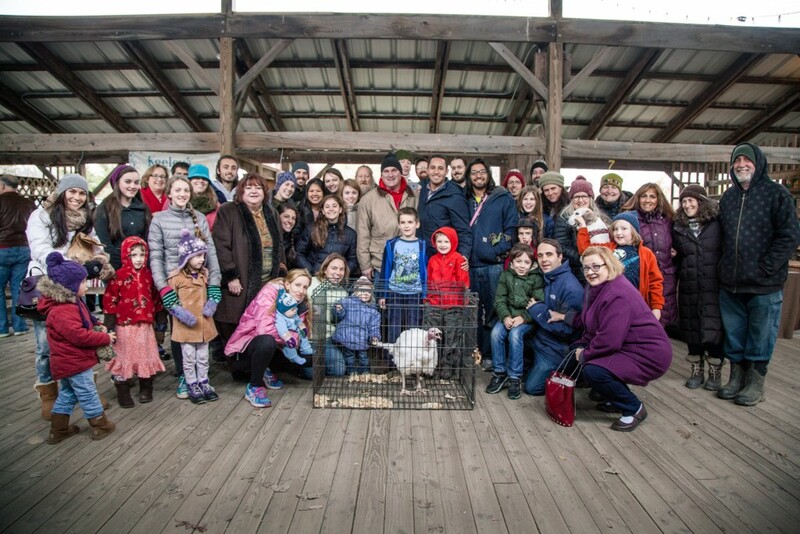 I’m taking special care to archive these files so I can pull them out for Svante’s inaugural Thanksgiving as POTUS.